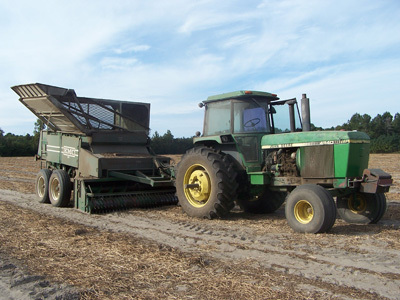 Multi-generational family farming, hauling, and hunting in the South Carolina Low Country. 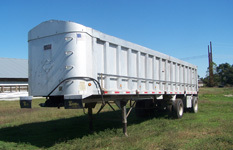 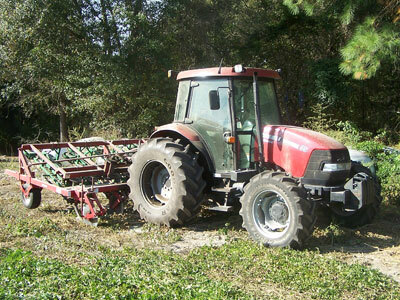 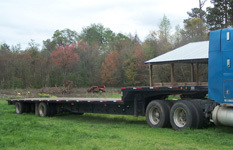 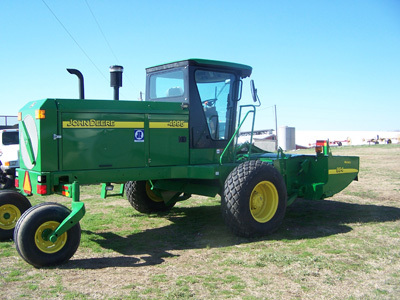 Custom planting and harvesting services are available to meet your agricultural needs. 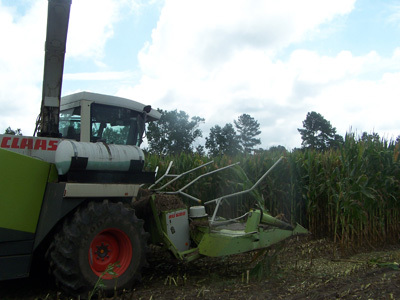 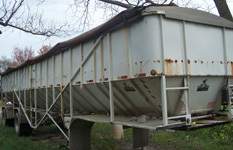 Let us help you with spraying, seeding, fertilizing, mowing, baling, or other farm processes.